The Group Healing event will be held tonight at 7:30 pm Central. Please arrive a little early to get seated. Additionally, Dr. Dan will be in Lake Jackson, Texas tomorrow, Wednesday, Mar 21 for personal sessions. Contact Janet Castor for availability or information at 979-297-1961. 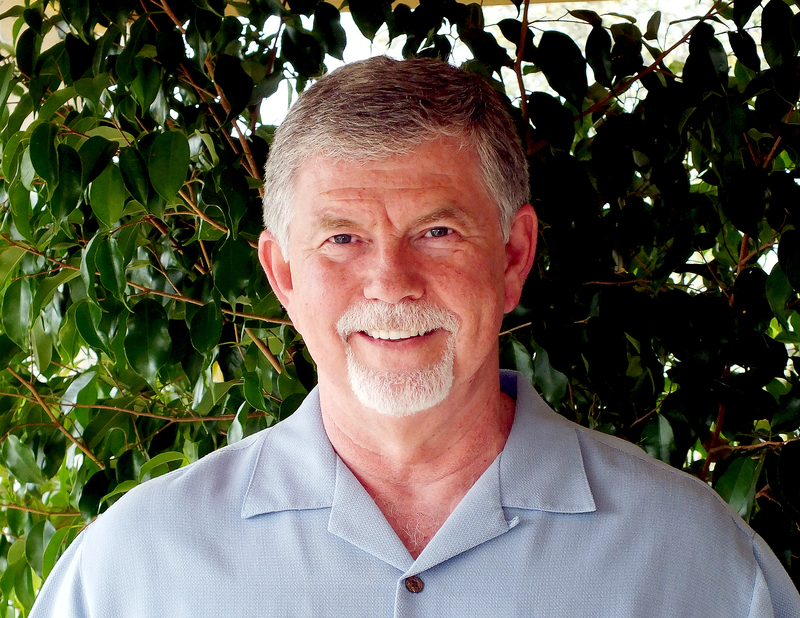 ← Dr. Dan Mathews is in Houston!